Seshadri, Neeladri, Garudadri, Anjanadri, Vrishabhadri, Narayanadri, Venkatadri are the Tirumala Seven Hills Names. 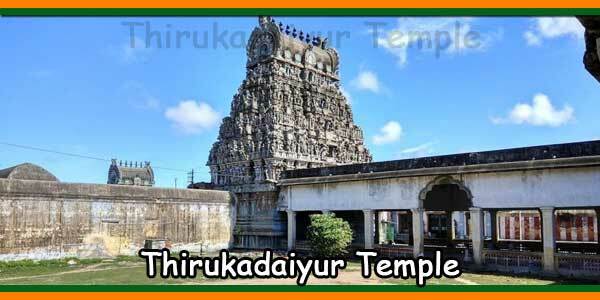 The earthly domicile of Lord Venkateshwara who is seated 3200 ft above sea level has the divine array of Tirumala Hills (also known as Saptagiri) elegantly adorning the temple town of Tirupati in Chittor district, Andhra Pradesh. On careful examination, one can perceive that this is actually a series of seven adris (hills) representing the seven hoods of the serpent of Lord Vishnu, Adishesha. The Satya Yuga (Satyug or the Age of truth) was coming to an end and Kali Yuga (Kalyug or age of Downfall) was starting when Lord Vishnu requested Sage Narada to help him find a suitable place of abode on earth to reside at the time of Kalyug as the people of Kalyug would forget Gods and their priceless divine importance and the Lord was definite about this. 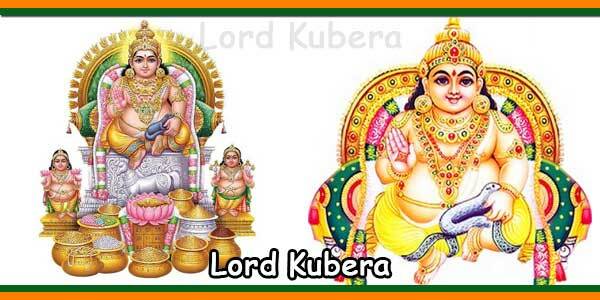 Hence as per Sage Narada’s advice to the Almighty Lord Venkateshwara, this place in South India was selected to be perfect for Him to be reborn for the upliftment of people during Kalyug and a part of Heaven was brought down to earth. 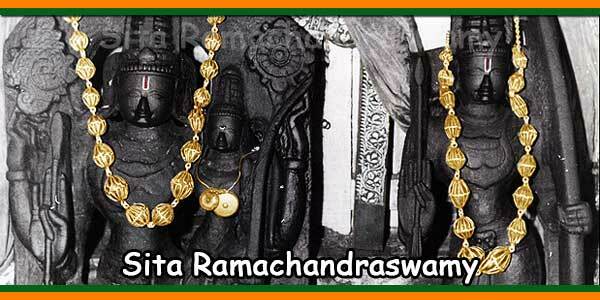 Adishesha, the Lord’s Serpent also came after Him and stood in the form of the seven hills, now called as Tirumala. The seven hills are said to be named after the sacred penchants of Adishesha’s hoods. Seshadri, meaning the hill of snakes, looks like the Lord Vishnu’s noble serpent, Adishesha on which the Lord rests in Heaven. Before the rebirth of Lord Vishnu as Venkateshwara on the earth, as per the sacred Hindu Puranas, the peaceful heavens and were worried by the ego squabble between Adishesha and VayuDev regarding their superiority. VayuDev argued that he, alike Lord Vishnu was universal and the world would perish without him. The angry Adishesha raised one of his hoods in vengeance but was thrown off the ground and he fell to the planet Earth by the extreme strength of VayuDev. Realising his mistake later and repenting for it, VayuDev came to Adishesha on Earth to apologize for his action. However, Adishesha, a righteous servant of the Lord calmly replied that the Lord Vishnu would anytime be reborn in the southern region of India and so He wished that Adishesha would exist on Earth as the Seshadri hills to serve Him. Sheshadri is also a depiction of the Mooladhar Chakra where the Kundalini, the sacred power of the Serpent exists. Located near the residence of Lord Vishnu, the Venkata Hill, ‘Garuda’ means eagle, Lord Vishnu’s vahana (vehicle) and Garudadri means the ‘Hill of the Eagle’. When Lord Vishnu took the form of a White Boar, it was to save the earth from the confinement of the terrorizing demon ‘Hiranyaaksha’. Delighted with the release from the powerful control of the demon, Mother Earth requested Lord Vishnu to stay with her. The Lord thus ordered Garuda to bring down a portion of the heavens to earth, which came to be called as ‘Garudadri Hills’. Garudadri symbolizes the Anahat Chakra or the Heart Chakra. Neeladri is one of the seven hills and is named after a Gandharva princess, Neela Devi for her selfless sacrifice. Neela Devi gave her hair to Sri Balaji after He was injured on his scalp. A portion of Lord Balaji’s scalp lost hair after being hit on the head by a shepherd. Observing this and thinking that such a charismatic face of the Lord should be free from any defects, she quickly cut a part of her hair and using her supernatural powers, embedded it on the Lord’s scalp. Her sacrifice got noticed. As hair increases a woman’s beauty, Lord Balaji assured Neela Devi that all the hair donated by His devotees who come to His abode seeking His blessings would go to her. Donating hair is a symbol of giving up one’s ego. Neeladri represents the Ajna Chakra or the Third Eye. 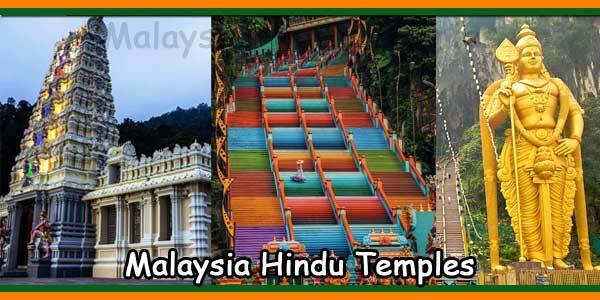 Hanuman is said to have taken birth here and so, Anjanadri is the Hill of Hanuman. Anjani, an Apsara (nymph) was cursed and born on earth as a vanara (ape). She would be redeemed from the curse only on giving birth to a son. So, she and her husband Kesari performed severe penance to Lord Shiva to be blessed with a son. Lord Shiva was pleased and blessed them with a son, who is worshipped as Lord Hanuman. Anjanadri depicts the Vishuddha Chakra or the Throat Chakra. Vrushabhadri is the Hill of Nandi (the Bull), the vahana (vehicle) of Lord Shiva. A demon named Vrushabasura was a great devotee of Lord Shiva. His bizarre way of worshipping his Lord was by cutting off his head daily and presenting it to Lord Shiva. 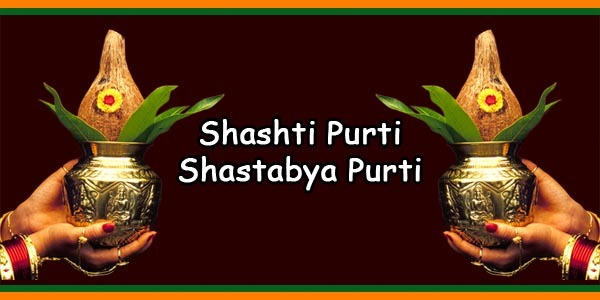 Pleased by the penance, by the grace of Lord Shiva, the cut head would immediately join the body of Vrushabasura. 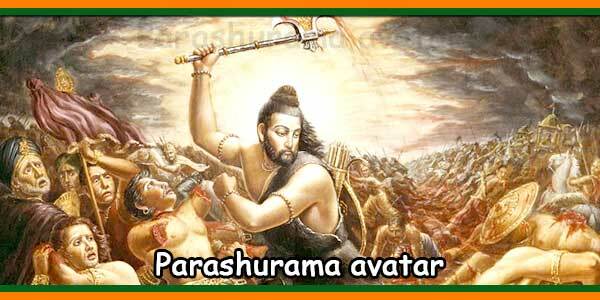 Vrushabasura, as per his own request to the Lord was later killed in a combat by Lord Shiva. But as he was conquered and was dying, Vrushabasura requested to Lord Shiva that the hill on which he died would be named after him. Vrushabadri symbolizes the Svadhishthana Chakra, which takes care of the sexual health and function of our body. One hill in the Saptagiri range is named as Narayanadri as a respect to Narayanarishi or Narad Muni. Legend says that Narad Muni prayed on this hill to see Lord Vishnu. Lord Brahma then lead Narada to a calm place as requested to perform penance without any interruption. Lord Vishnu, delighted by Narada Muni’s prayers, granted him a wish and called the hill on which he did penance by his name. Narayanadri illustrates the Manipura Chakra which has the preside deity as Lord Vishnu. The abode of Lord Venkateshwara Swamy on the seventh hill of the Saptagiris is Venkatadri. 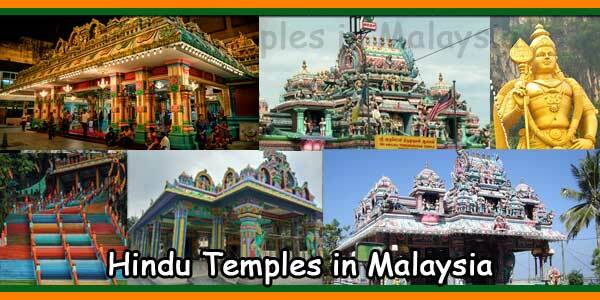 This is the place where Lord Himself has incarnated and the divine temple of Shree Balaji is situated here. 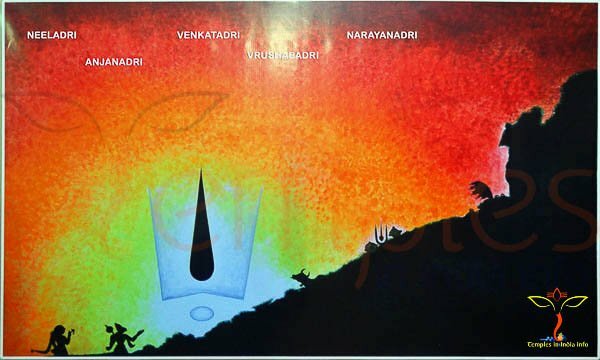 Venkatadri means the hill which destroys all sins as Venkata means destroyer of sins. Venkatadri portrays the Sahasrara Chakra or the Crown Chakra placed on top of one’s head.